Ron Cey is a former MLB third baseman who played for the Los Angeles Dodgers from 1971–1982, the Chicago Cubs from 1983–1986 and the Oakland Athletics in 1987. Cey is a World Series champion plus World Series MVP for 1981 and was the winner of the Babe Ruth Award. Cey also is a six-time All-Star for 1974–1979. Cey had a career batting average of .261 with 316 home runs and 1,139 runs batted in. PFP Sports Talent Agency is a top booking agent for motivational sports speakers and sports personalities. 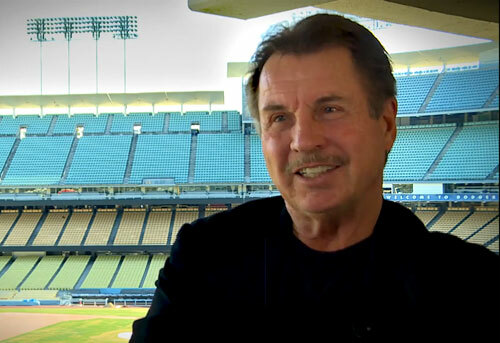 If you would like to book MLB stars like Ron Cey for a speaking engagement, personal appearance or special event, you can request Ron Cey agent and speaker information from PFP Sports Talent Agency or call 800.966.1380.